This just in… A little after Ibn Battuta Mall on Sheikh Zayed Road toward Abu Dhabi is going to be yet another sore spot. It’ll start hurting in the next few weeks as the new salik (toll) gate will be operational. The seventh toll gate in Dubai is already put in place (on one side only). The new toll gate will help ease the traffic on Sheikh Zayed Road (not that we were ever complaining). Motorists will be inclined to use the Sheikh Mohammed Bin Zayed Road which is a good thing, in a way. For those of us who cannot take a detour, be ready to shell out AED 4 every time you pass through it. AED 5, if you’re driving a rental car. 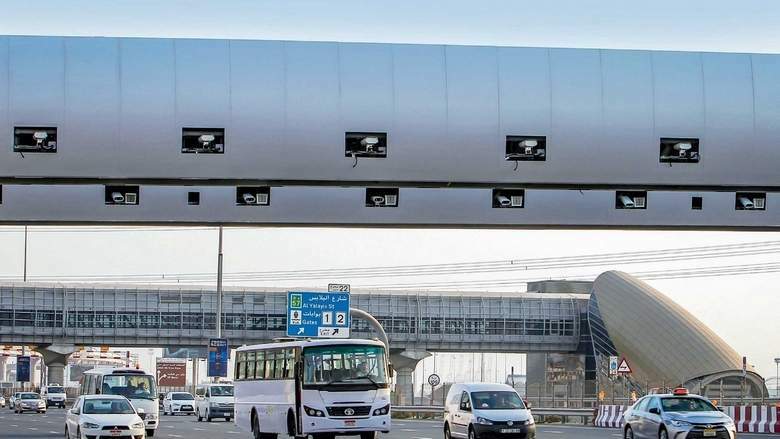 According to media reports, the new toll gate is estimated to generate Dh300 million to the Dh2 billion total annual revenues generated by the Salik gates in Dubai. This, in turn, will fuel Dubai’s infrastructure investments so maybe everyone’s a winner. when it will get start operating ?